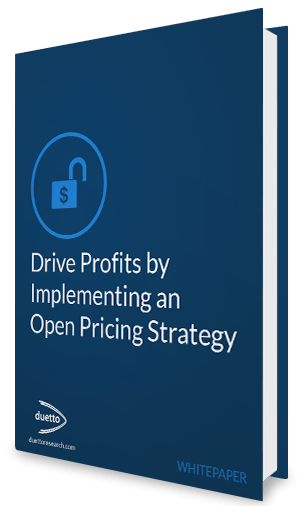 Open Pricing allows hotels to move past the antiquated practice of setting tiered BAR prices and instead yield each segment, channel and room type independently in real time. 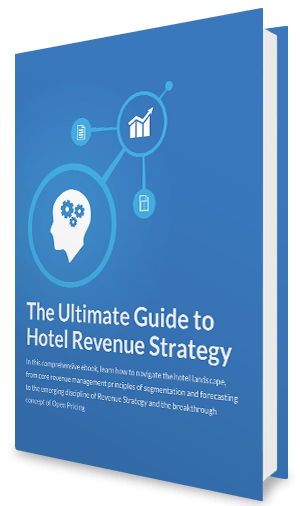 Duetto CEO Patrick Bosworth says the ability to yield rates independently based on dates, channels, room types and other factors without closing any availability is the heart of Revenue Strategy. 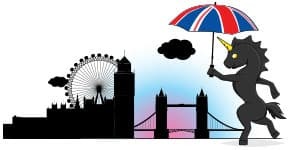 Tracking website regrets and denials – users who visited your website but left without booking – paints a more accurate picture of a hotel’s true unconstrained demand. 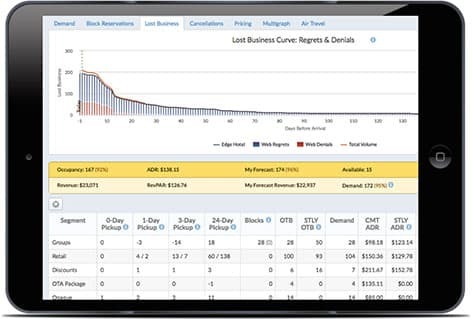 Access to lost-business data allows GameChanger to continually test new rates and measure conversion in real time to capture the most profitable bookings. GameChanger’s pricing algorithm taps into Big Data to understand consumer behavior and adjusts future rate recommendations based on your activity. Optimize every transaction and react in real time with seamless two-way integrations with leading property management systems and booking engines. Instead of using fixed modifiers to differentiate prices between your rooms with double beds and rooms with king beds, for example, price those different room types based on demand. Stop offering a static percentage off BAR and instead offer “up to 20% off,” for example, and keep discounts flexible. Understand how to keep all promotions and channels available without closing them off as booking dates compress. 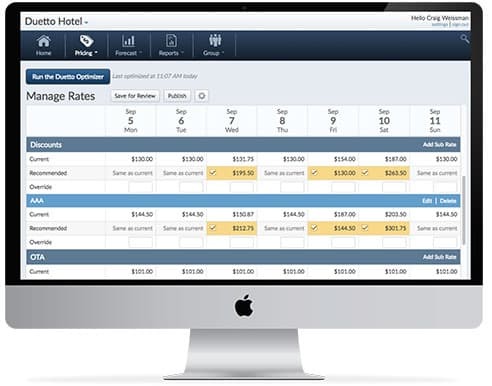 Alert functionality, which notifies users to sudden changes in demand, allows hotels to react quicker to dynamic market conditions and adjust prices to maximize revenue. Get the Free Whitepaper Now! Find out how our partners are driving significant gains in RevPAR Index and see GameChanger in action.